1) Not shampooing regularly is NOT for everyone. 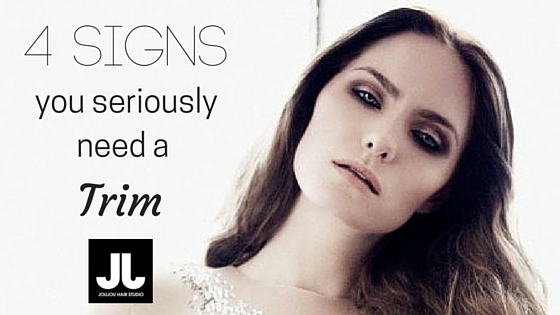 There are quite a few misconceptions when it comes to shampooing hair. 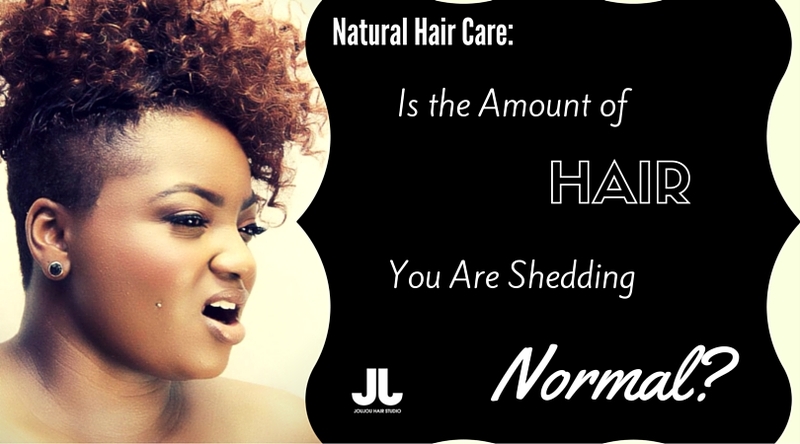 It’s really important to understand that the frequency of hair washing is completely dependant on hair texture. If the texture of your hair is fine, then you should be washing your hair daily. If the texture of your hair is thick or course then it is better to wash your hair every other day or even twice, or once a week. A great tip for people with fine hair is to actually skip the shampoo completely every other day a conditioner that will add volume to your hair, that way you can keep all the great natural oils and not strip them away. Hot showers are great. Who doesn’t love a hot shower? 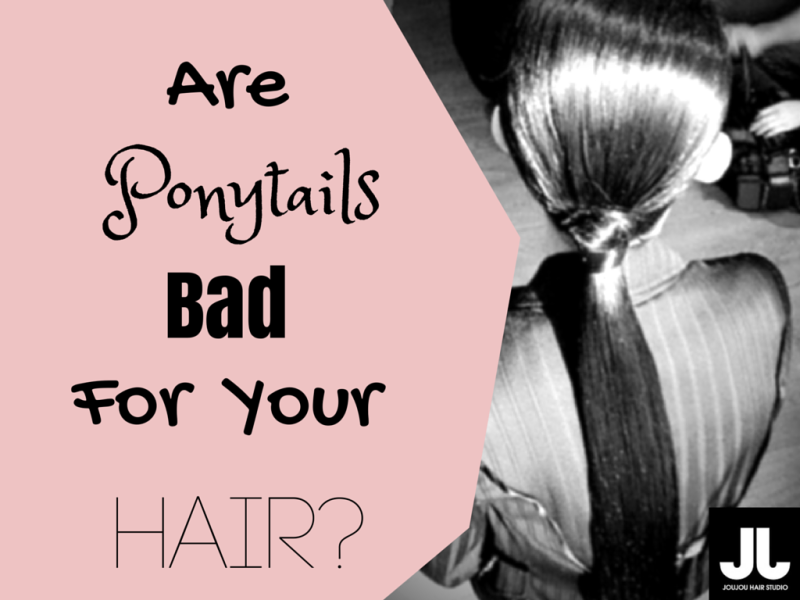 However, when it comes to hair care, washing your hair underneath really hot temperatures is never a good thing. When you wash your hair under really hot temperatures you open up your hair follicles and leave your hair vulnerable to breakage and dryness. Instead of having a super hot shower, why not opt for a lukewarm shower? It’s way better for your hair. A Tip? Right before you hop out of the shower, switch to cold water so you can close your hair follicles and get some shine. If you’re someone who uses a lot of products or are exposed to mineral heavy water then you should invest in a clarifying shampoo. Clarifying shampoos can rid your hair of build-up and will make it much easier for you to comb through your hair. 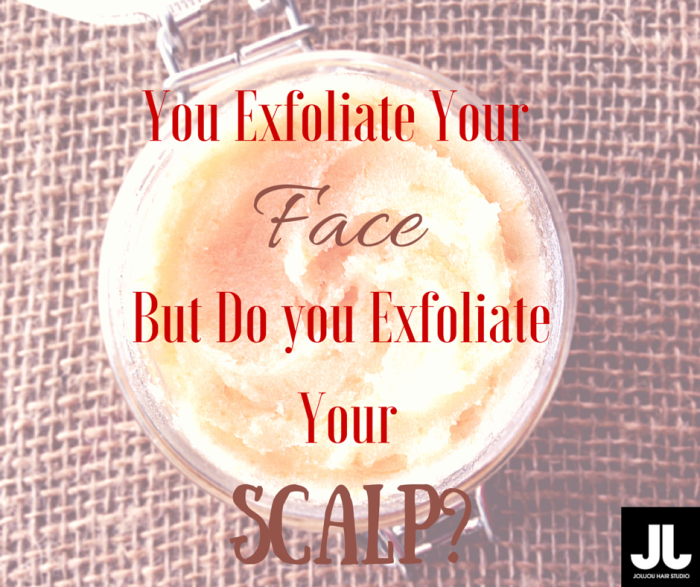 Give your usual shampoo a break once a month and try out a clarifier. Conditioners are nice. But hair masks are great. 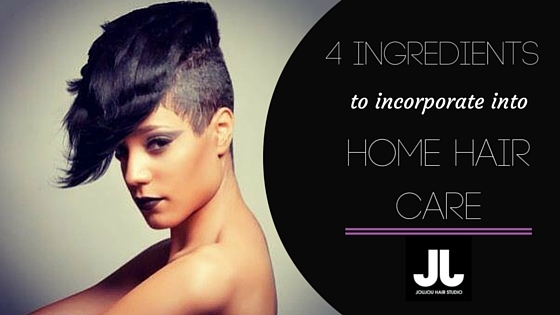 Hair masks can protect and hydrate your hair. 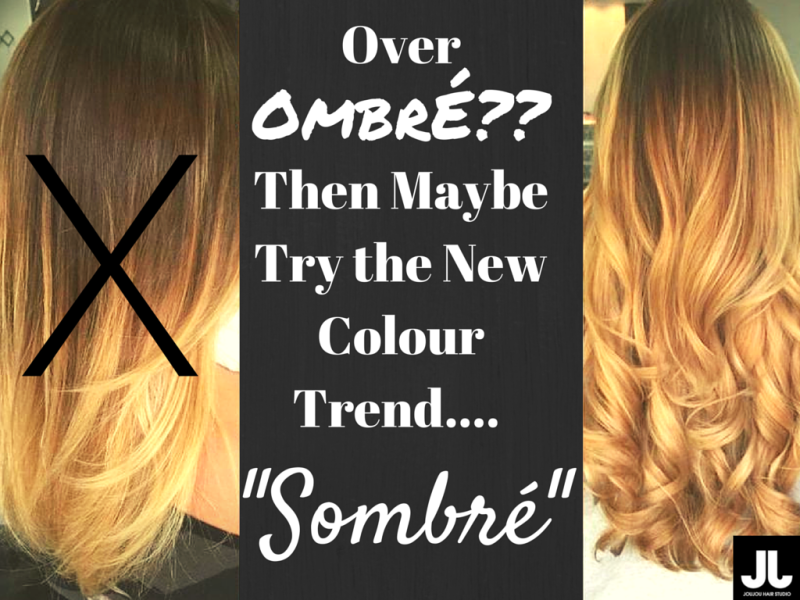 They are especially useful for you if you have heavy-duty coloring and don’t have time to go to the salon weekly. As mentioned previously a lot depends on hair texture so if you have fine hair don’t use a hair mask all over your head, the ends should be your focus – However if you have coarse or thick hair, feel free to lather the mask all over. 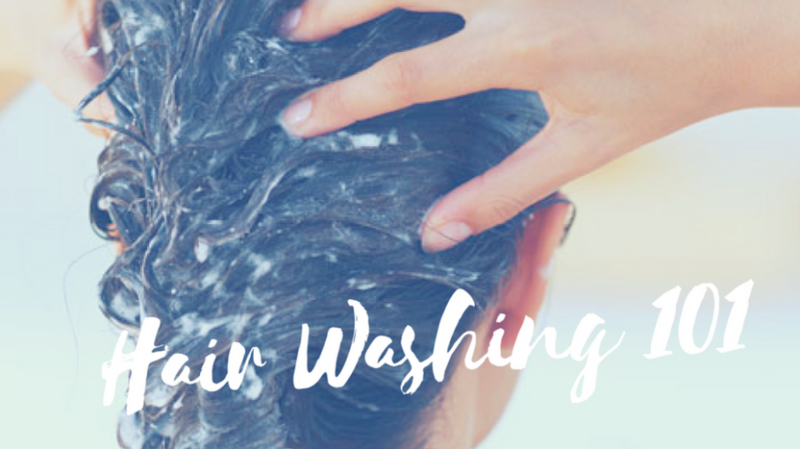 What are some rules you follow when it comes to hair washing? Let us know in the comments below. There are a lot of vitamins out there that can help with healthy hair growth, but we will be focusing on the main four Vitamin A, Biotin, Vitamin E, and Folic Acid. You can either take these orally in pill form, or get it from certain foods. While it would be easier to take the vitamins orally, it is highly suggested to find these vitamins in your everyday foods. Vitamin A helps to produce healthy sebum, an oily substance secreted by the scalp, which keeps hair from drying out and breaking off. 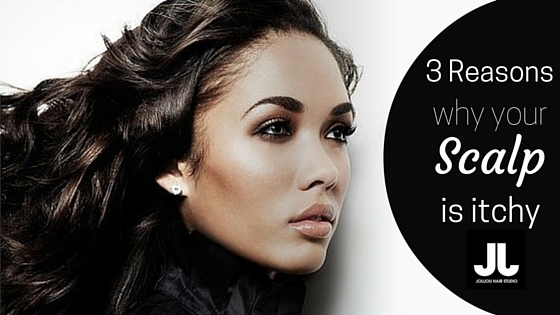 Biotin not only promotes healthy hair growth but also prevents hair dryness. Biotin also increases the elasticity of cortex of a hair, thereby, preventing and minimizing hair breakage. Therefore, biotin helps induce growth of both hair and new skin cells, and making them healthy. For people who are suffering from hair loss, taking extra biotin may aid their hair grow longer, healthier and thicker. Folic acid plays an important role in hair growth. 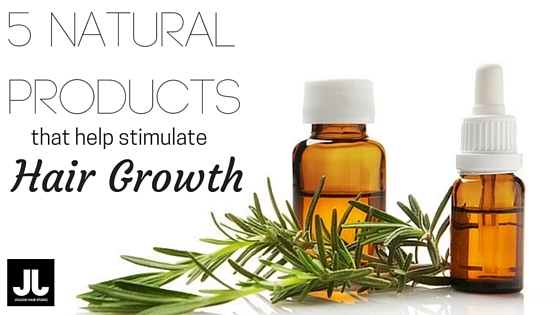 It renews the cells that aid the growth of hair and supports growing tissue of cells as well. Folic acid deficiency can lead to premature graying and hair loss. Vitamin E helps the body’s blood circulation by increasing oxygen uptake, which in turn aids the body in producing new hair. So load up on Biotin, Vitamin A, Folic Acid and Vitamin E. This will help your hair to grow healthy from the inside out and with nothing on the outside to stunt it. You’ll remove those extensions to a beautiful and healthy grow out. 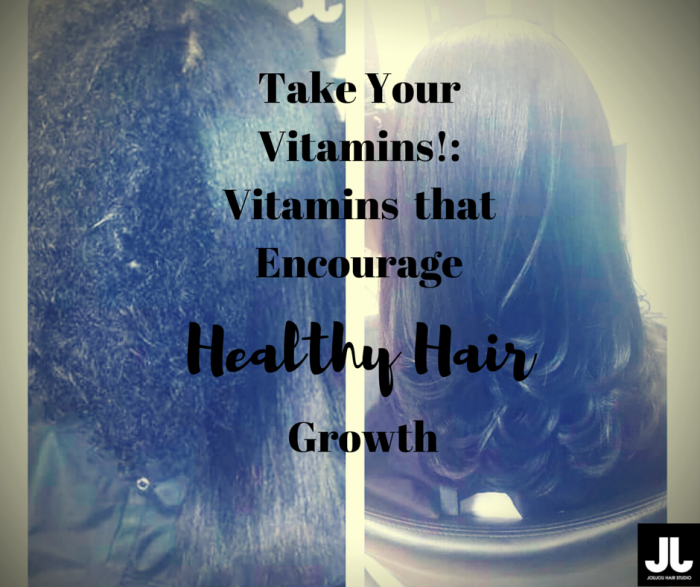 What other vitamins out there that help encourage hair growth?